Based in New Suffolk, Patsy Rogers is a recorder teacher, performer, and composer. 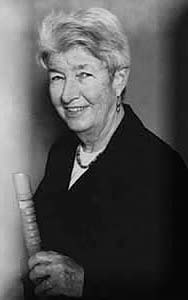 She holds degrees in composition from Bennington College and is the conductor of the Recorder Orchestra of New York. She provides private lessons, and conducts and teaches at recorder workshops.